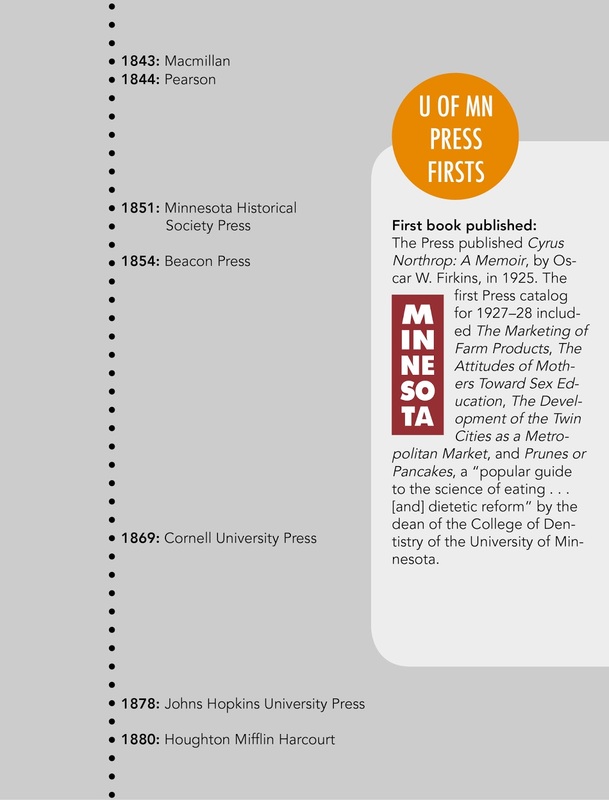 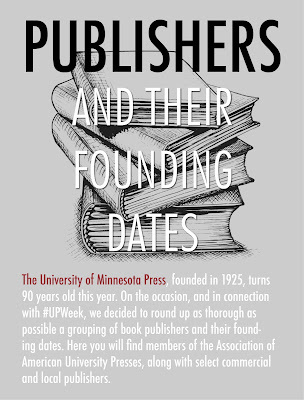 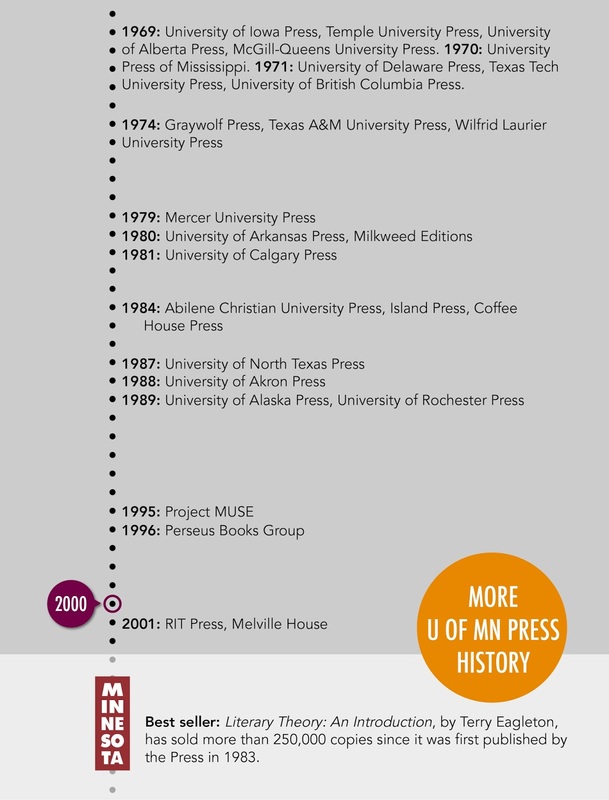 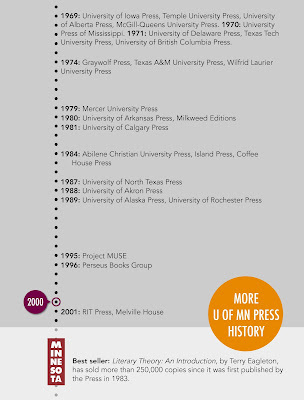 UMP | University of Minnesota Press Blog: #UPWeek: Throwback Thursday | University presses and other publishers and their founding dates. 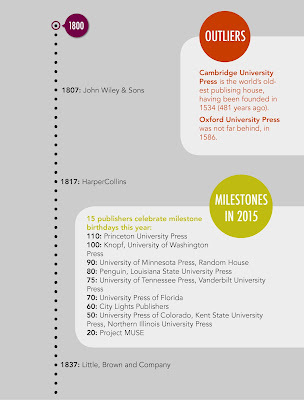 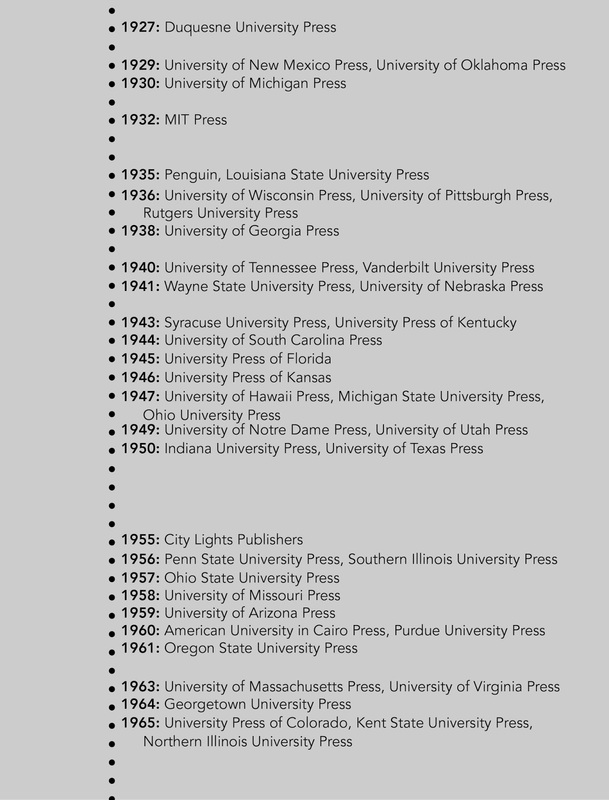 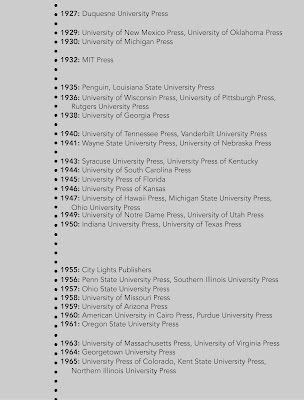 #UPWeek: Throwback Thursday | University presses and other publishers and their founding dates. 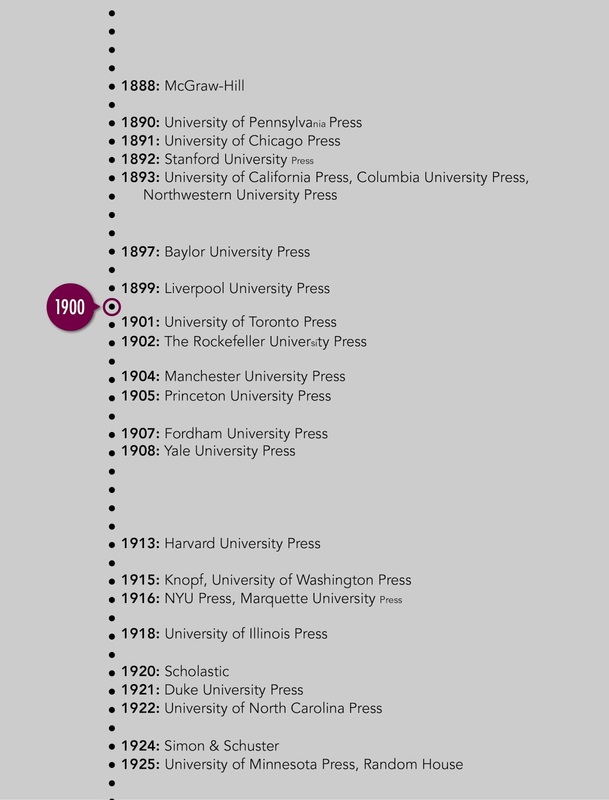 Full, huge graphic available here. 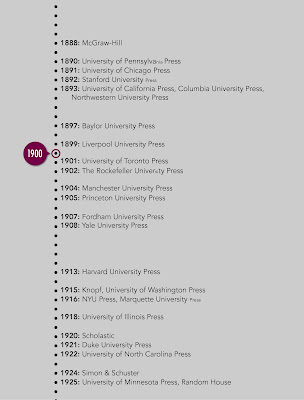 And next in the #UPWeek blog tour is University of Chicago Press with a letter from 1991, the year the PDF was established. 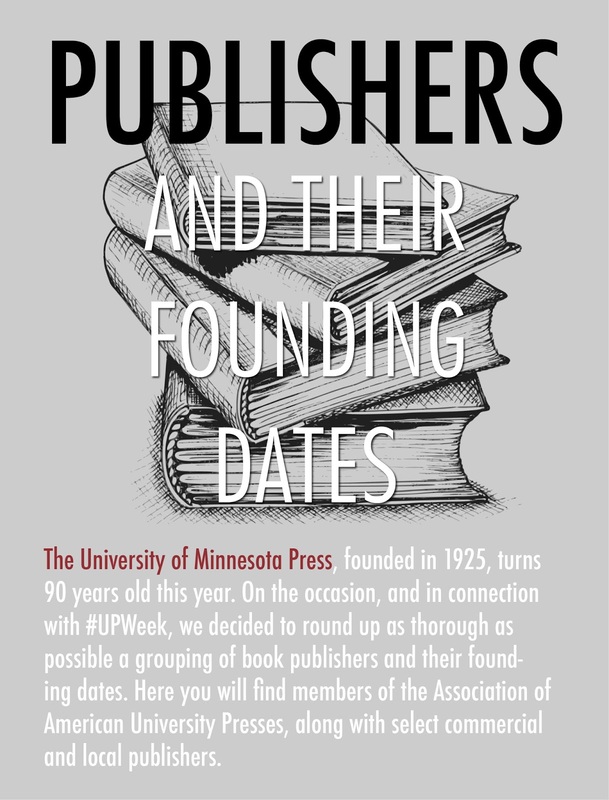 For more about today's fascinating lineup on the #UPWeek blog tour, click here.